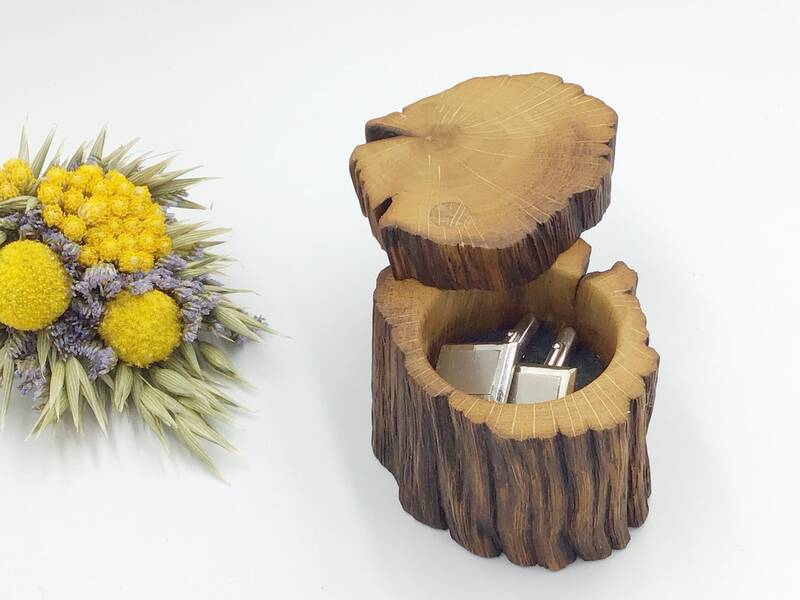 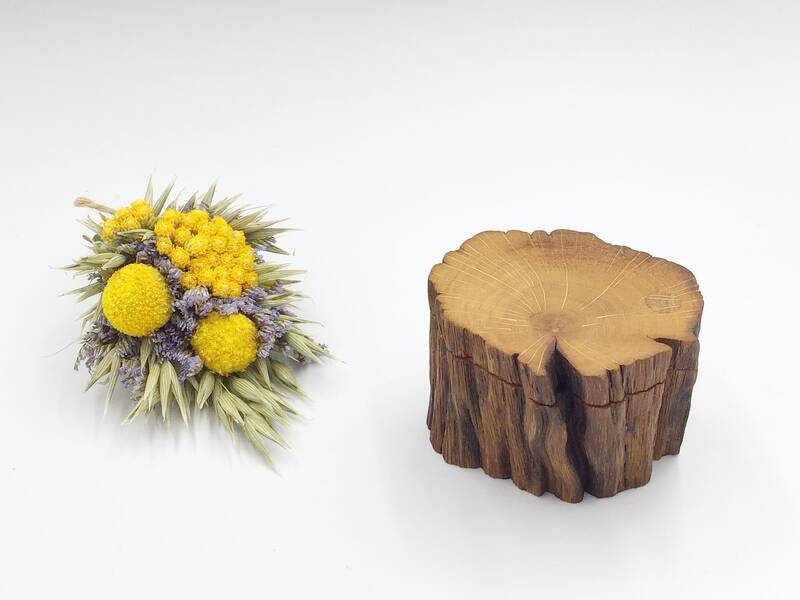 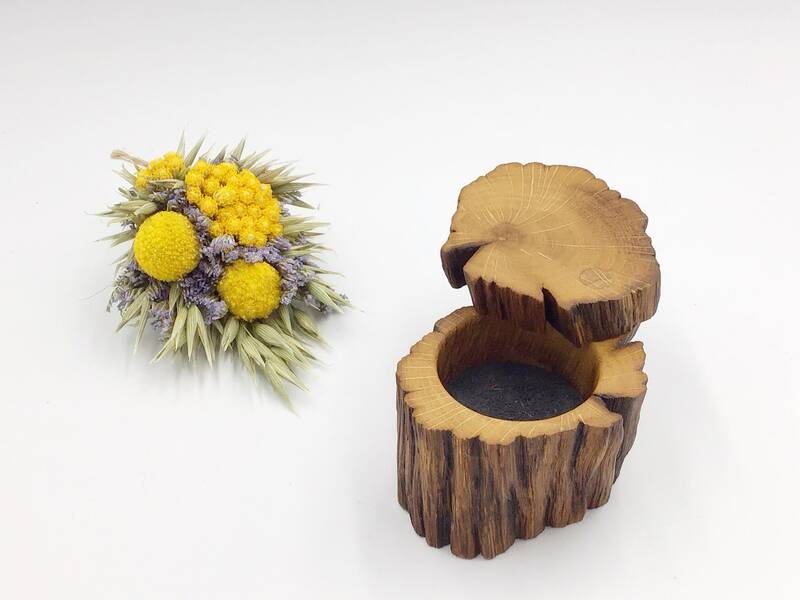 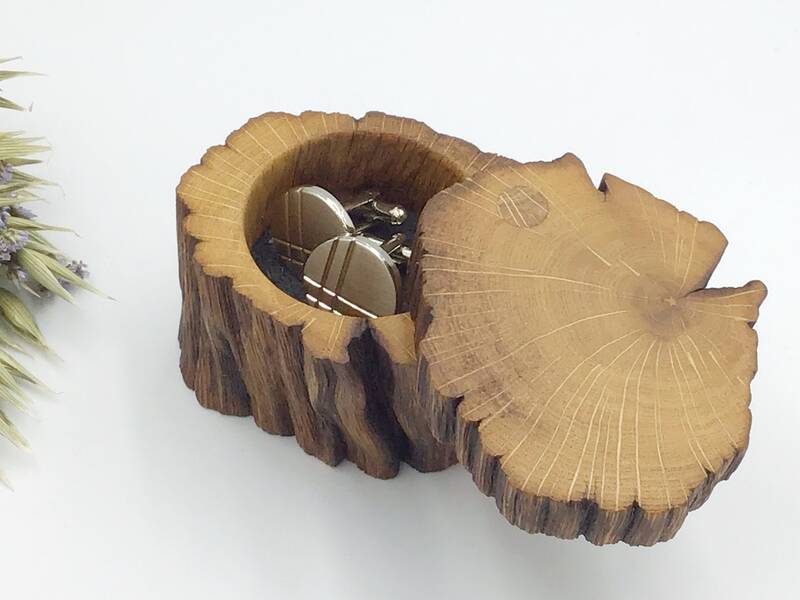 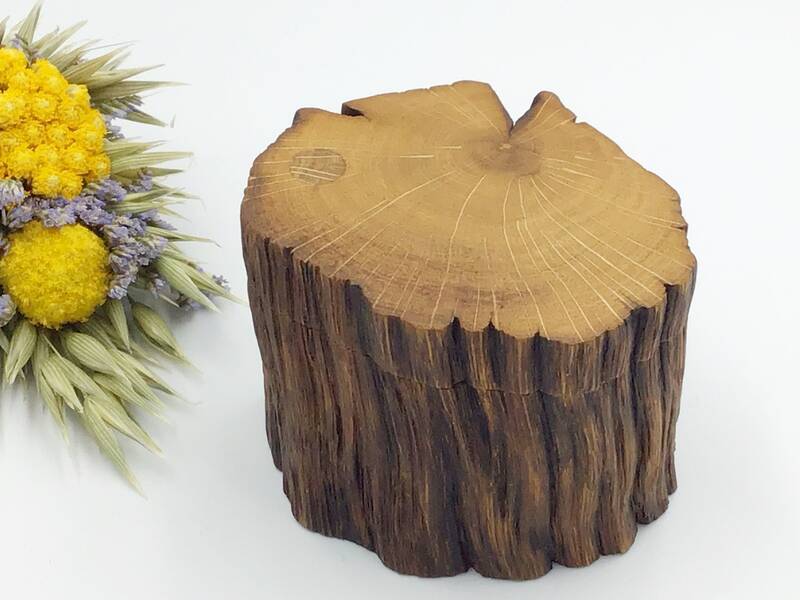 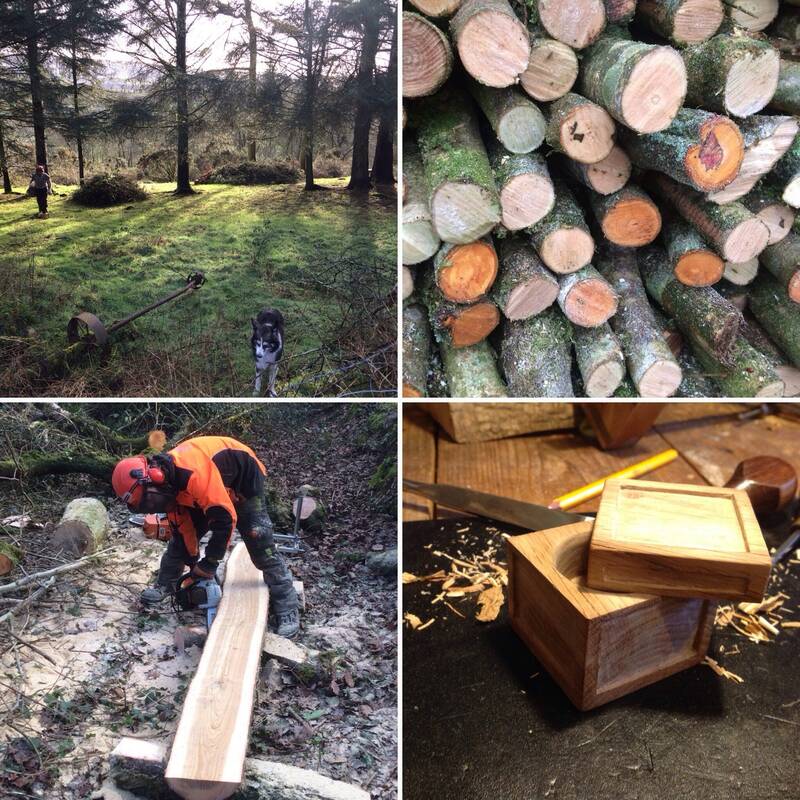 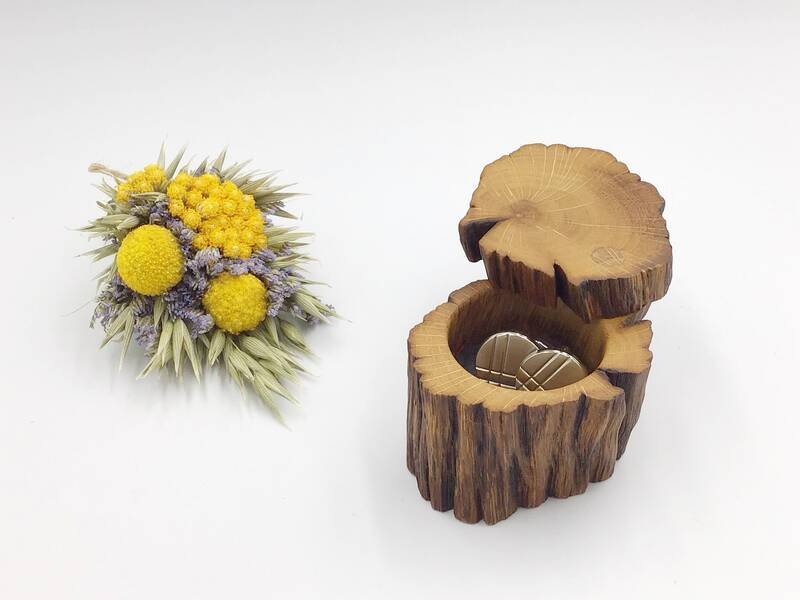 This little Oak box wood be a lovely bedside box to put your rings in overnight or perhaps for storing or gifting a special pair of cuff links. 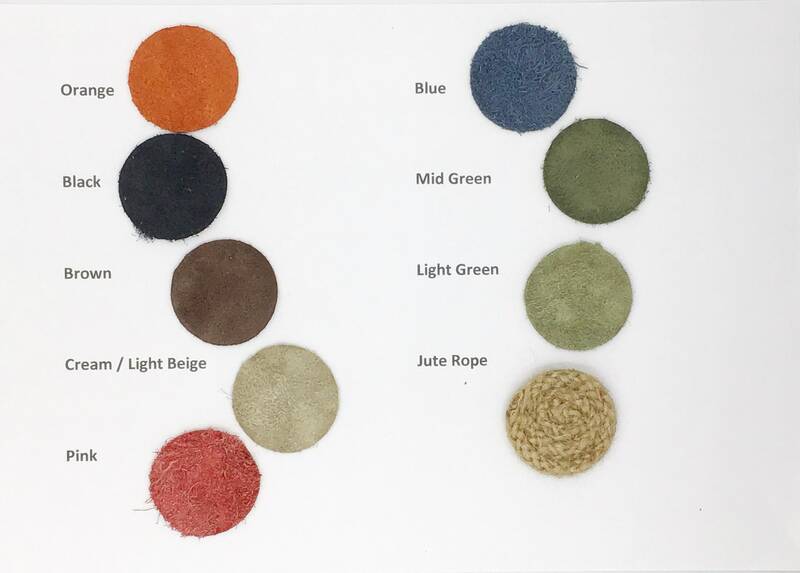 The dish has been inlayed with a disc of suede leather - several colours available. 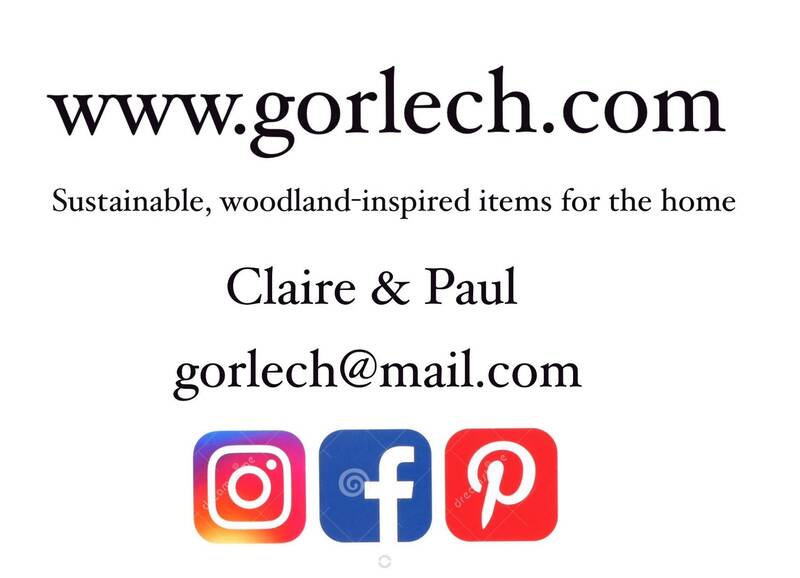 Please see photos for the options available.